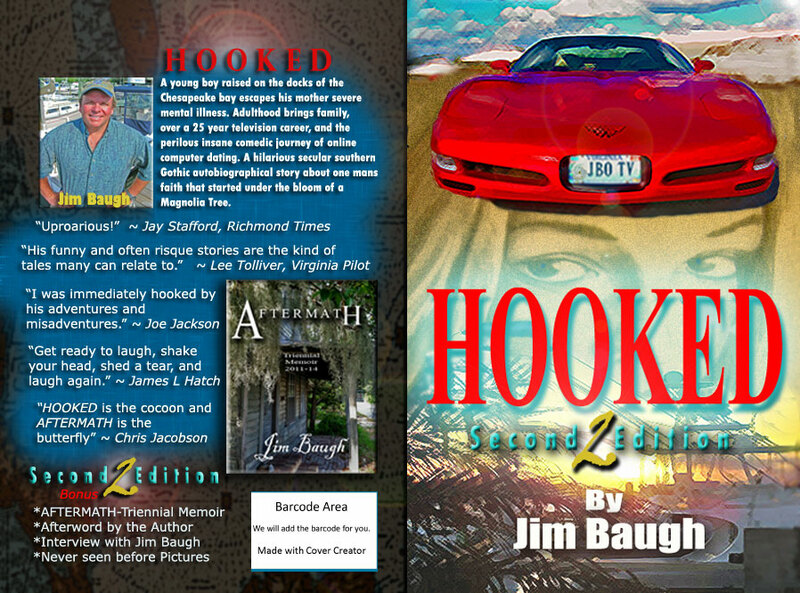 “AFTERMATH” is included FREE in the Second Edition release of HOOKED that is now available online (Ebook or Paperback). 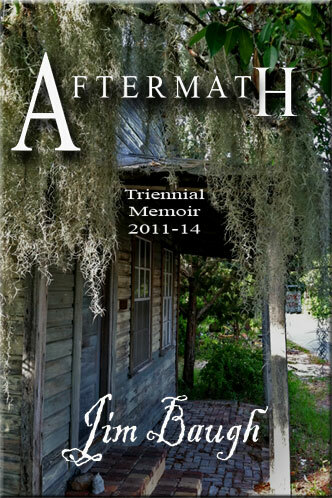 “AFTERMATH” also is available as a separate ebook as seen here on Amazons top Memoir Pics. An uproarious and inspirational read for the upcoming holidays! 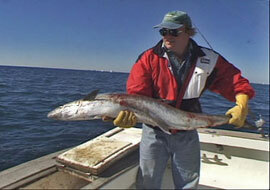 Good reads, tight lines, and Godspeed. 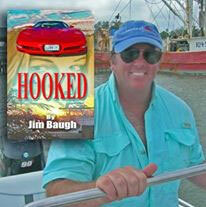 Posted in Uncategorized and tagged amazon, bbq, bbq sauce, best seller, chesapeake bay, jim baugh outdoors, memoirs romance, seafood recipes, suzuki marine. Bookmark the permalink. NOW AVAILABLE!! 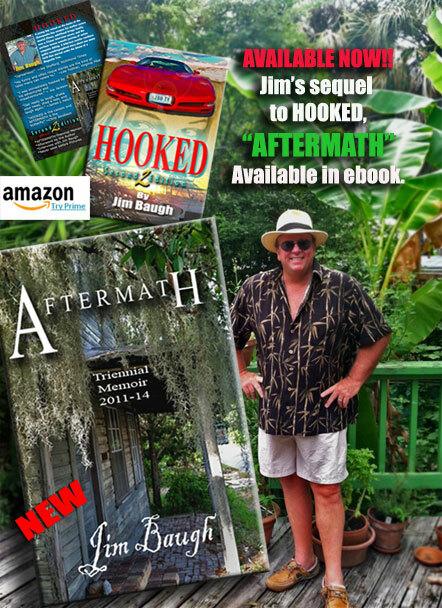 First Release here on Amazon, HOOKED Second Edition and the new sequel, “AFTERMATH”. 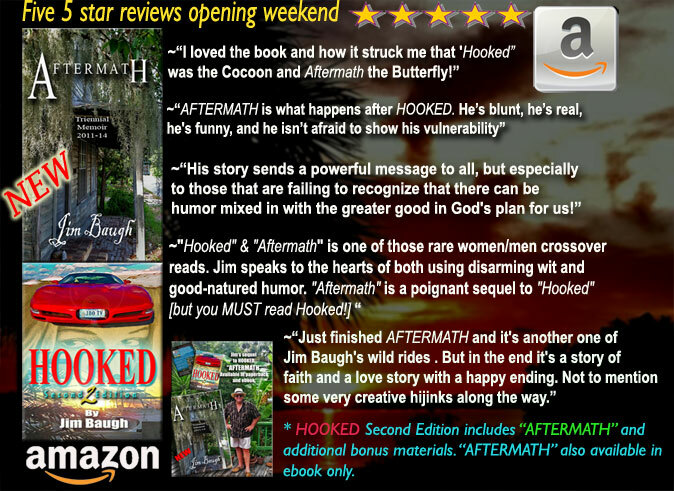 HOOKED SE includes AFTERMATH as well as other bonus materials. 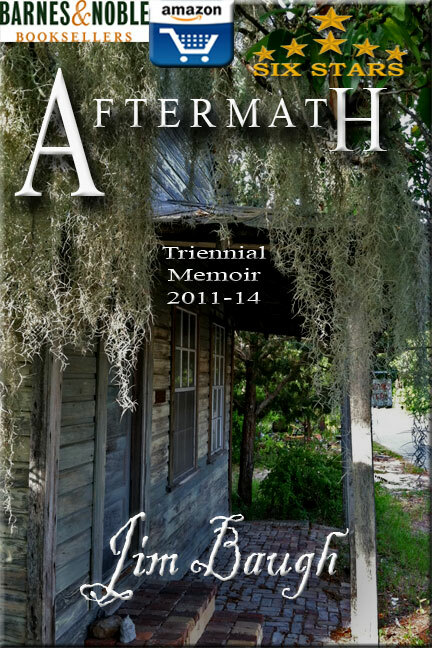 The ebook only version is also available, links for both are below. 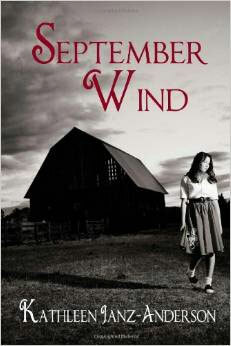 PAPERBACK will available next week, most likely Monday or Tuesday. 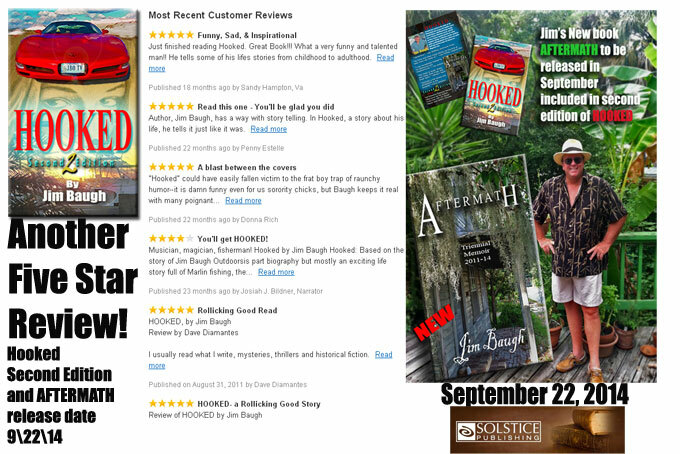 The publisher is still tweaking some marketing material on Amazon, however the downloads are there. Just in time for the weekend! Party Time!! 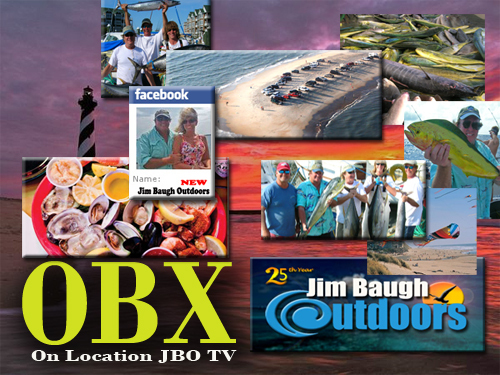 Posted in Uncategorized and tagged chesapeake bay, hampton va, jim baugh, key west, saltwater fishing, seafood recipes, suzuki marine, virginia tourism. Bookmark the permalink. Here it is folks, the first quote I am making public from my second novel “COOKED” This book is full of more of the hilarious behind the scenes stories of filming Jim Baugh Outdoors TV, mostly the cooking segments. 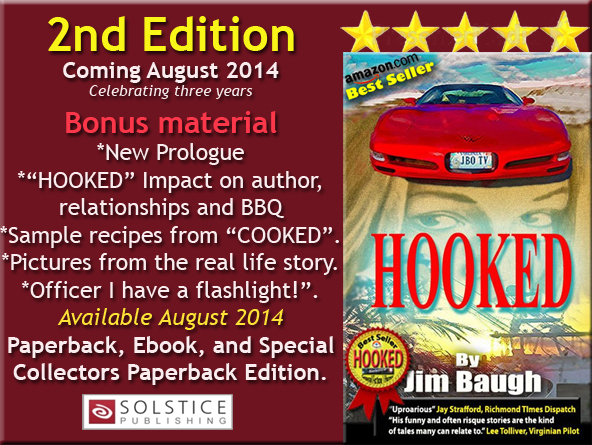 The book will be a full novel, with a recipe section at the end of each chapter. 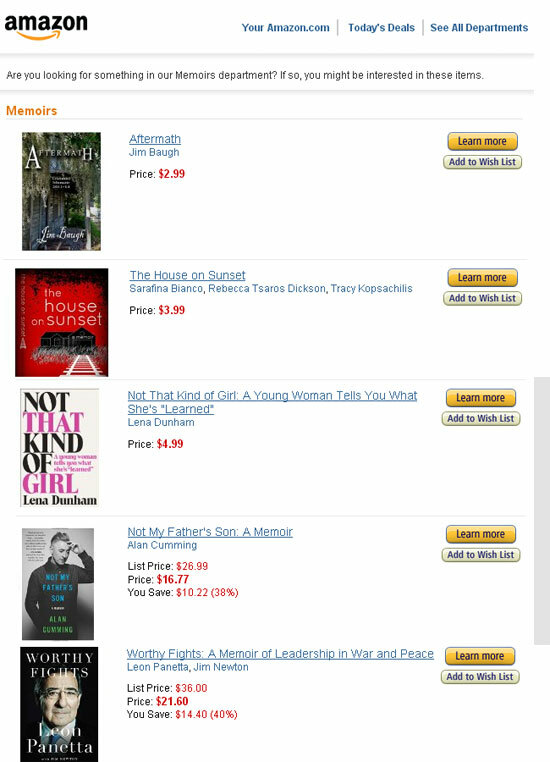 Sort of like Nora Ephron but on much stronger steroids. This quote goes out to my friend Author and Playwright, Mark Covington. 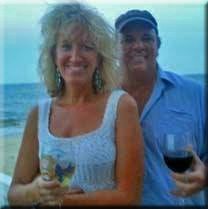 His humor is equally twisted as mine! “I always was happy that the good Lord turned water into wine, but never understood why he did not help out more with some culinary education, after all, a lot of us need help in this area. As a young Christian boy, I often wondered who in the world created the dreaded…………. Methodist Sunday Covered Dish Supper? The occasional broccoli may have been thrown in for good measure along with some frozen cubed chicken. YUM YUM!! All that cheese! Always wondered why these old ladies did not get stopped up like 5pm LA traffic. I understand the good Lord wants and encourages fellowship. However he would have to have SOME opinion about what is in these cholesterol bombs. Do you really think J.C. himself would approve of a covered dish that included such healthy bits of nourishment in one five by ten container?? Two cups cheddar cheese, one cup velveta, one cup flour, four teaspoons sugar, Crisco to coat the pan, two sticks melted butter, and two pieces of cauliflower in the bottom of the pan covered by white flour elbow noodles. Bake at 350 for an hour, …..then pray there is an afterlife. I got to tell ya, at these festivals of gastric casserole delights, if I had the power Id be turning water into wine too. Then order take out!! The only thing I did fully understand about these covered dish dinners is why there was always…..
Posted in Uncategorized and tagged cooking, food, hampton, hooked, humor, jim baugh, recipes, solstice publishing, suzuki marine. Bookmark the permalink.